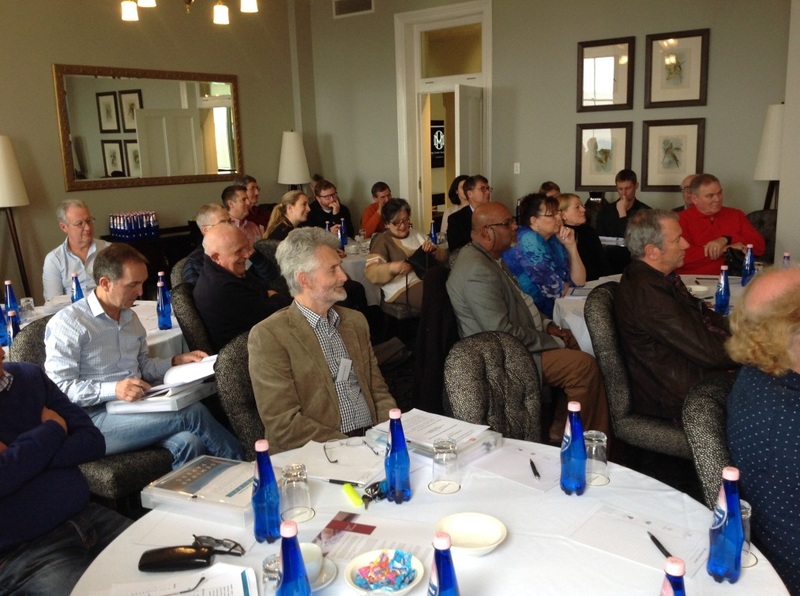 The Blue Mountain Law Society’s Succession conference over the weekend of 17 and 18 September was a stunning success. The weekend commenced with Justice Philip Hallen opening the inaugural conference by outlining the operation of the Supreme Court’s Family Provision List and seeking practitioners’ response to possible new initiatives. The judge explained that the first date when the application for family provision will come before the court will be about four to five after filing. If the plaintiff has not filed affidavits by this date, there needs to be an explanation as to why that hasn’t occurred and an indication of how long it will be before it will happen. The second return date will usually be five further weeks after that first date. It is expected that the application will be able to be referred for alternative dispute resolution on that second date. There are three types of alternative dispute resolution which could be utilised. Firstly, there is private mediation (which will be expected to be used if the estate is greater than $1.5m) or court annexed mediation. Secondly, there is a hybrid form of mediation where the parties and legal representatives meet at, say, 9.30 am but if the matter is not settled by 12.15pm it is listed before the List judge at 12.30pm for discussion. Thirdly, with small estates, being those valued at less than $400,000, there is a judicial settlement conference. The judge mentioned three new ideas. Firstly, ENE (Early Neutral Evaluation) conducted by a senior practitioner. About sixty percent (60%) of applications are resolved by alternative dispute resolution. However, with the ones that aren’t resolved, would this assist? Secondly, if the defendant (being, usually, the executor) wishes to allege conduct which “disentitles” a plaintiff from an inheritance, the defendant should warn the plaintiff, so that the allegation can be dealt with by evidence in chief from the plaintiff. Thirdly, the judge flagged the possibility of a pre-hearing to determine the value of an estate where there is a dispute about that issue. Michael Willmott SC What is required for a competent and free testator? The DIY part of the program was a particular hit. A panel of Lindsay J, Michael Willmott SC, John Armfield, Jenny McMillan, Craig Birtles and Margaret Pringle answered questions and discussed topical estate litigation and estate planning issues. The success has inspired the local Law Society to plan a succession conference in 2017. It will be a not to be missed occasion. I’m a Councillor of the Law Society of NSW. I Chair of the Law Society’s Ethics Committee. I’m Deputy Chair of the Elder Law and Succession Committee. I’m a member of the Specialist Accreditation Board, the Futures Committee and the Nominations Committee, the Working Group on Future Prospects for Young Graduates and the Working Group on Elder Abuse. I’m also a member of the LCA’s Elder Law and Succession committee and its Working Group on Elder Abuse. I facilitate the Law Society’s online Wills and Probate Procedures for Solicitors. I designed and present the Law Society’s Masterclass on Powers of Attorney. The opinions expressed in this article are my own.